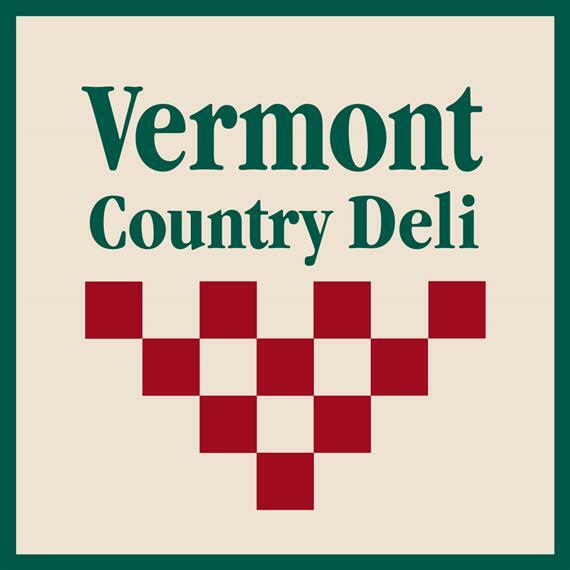 Opening its doors for the first time in November 2014, The Vermont Country Deli Market is conveniently located directly across the street from our flagship store in beautiful Brattleboro, VT! 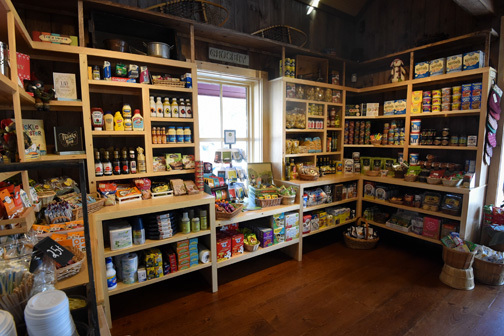 Whether you're looking to create or complete a meal, or it's a quick stop for a gallon of milk and a stick of butter, The Vermont Country Deli Market is the perfect place for you! 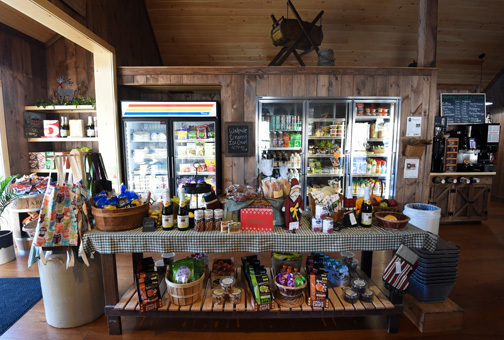 At The Vermont Country Deli Market, we carry fresh meats, produce, and grocery items and buy from local and regional suppliers whenever possible. 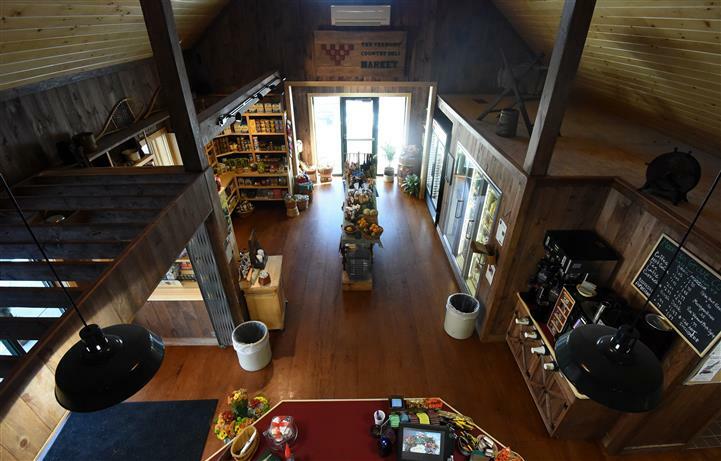 We carry all natural, hormone-free chicken, pork, and beef from Black River Produce. We carry local honey, Blue Mountain Produce, Thomas' Dairy, Champlain Orchards Cider, Cabot Cheeses, Ice Cream from Walpole Creamery Ice Cream, gluten-free baguettes, pizzas, and rolls from Against the Grain Gourmet, cupcakes from Top-Tier Baking Co., Vermont Maple Products from Robb family Farm, Apple Cider Donuts from Paradise Farm Sugarhouse, many private label and frozen items from The Vermont Country Deli, and so much more! If you're passing through, we offer coffees, espresso drinks, lattes, and cappuccinos from Mountain Grove Coffee in White River Junction. If it's travel information you're looking for, just ask our friendly staff and we'll be happy to help you find your way! If you're looking for something to do in the area, check out our Community Board to see what's happening around town! 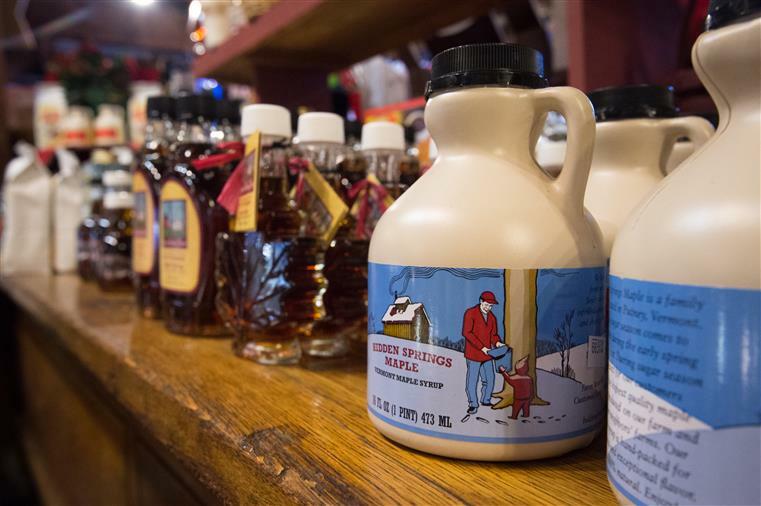 Whether you're trying to complete a meal and can't make it all the way to the supermarket or it's just a coffee and a donut on your way through town, find what you're looking for at The Vermont Country Deli Market! -03:00 time zone is an hour ahead of you.